The leadership of the Council of East and Central Africa Associations (CECAFA) has picked Rwanda as hosts of the 2019 Cecafa Kagame Cup which will be held from July 26, 2019. The decision was passed at a CECAFA meeting which was held on Monday in Addis Ababa. The meeting also approved a tight calendar which involves seven tournaments which will be played within a period of seven months starting with the Kagame Cup hosted in Rwanda in July this year. The 2019 Cecafa Kagame Cup, the oldest regional club tournaments in Africa will be coming to Kigali City for fifth time. 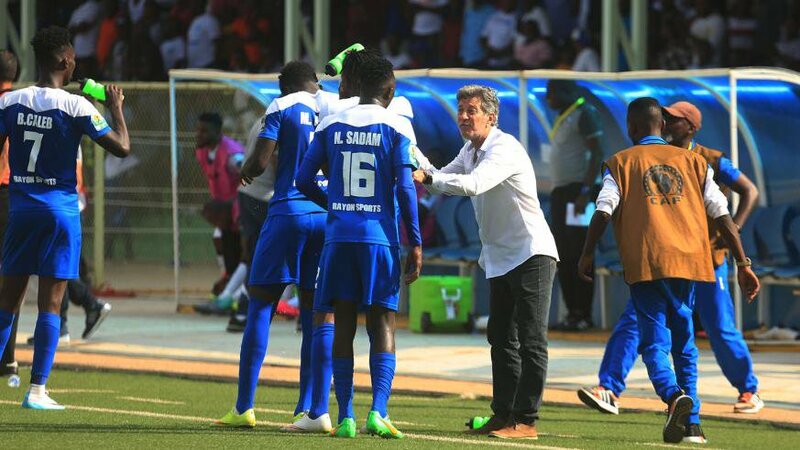 Rwanda’s representatives APR FC failed to go past the group stage while Rayon Sports reached the quarter final round in last year’s tournament. Rayon Sports last won the championship once in 1998 while APR Fc lifted the tournament third in 2004, 2007 and 2010 respectively. Kagame, a staunch supporter of football pumps $60,000 as cash prize and $15,000 for promotional materials annually into the tournament, a contribution which has kept it going despite many challenges the championship faces. Besides the CECAFA Kagame Cup due in Rwanda, Tanzania, who are the reigning CECAFA Women champions, will host the 2019 edition from November 16, Kenya will host the inaugural CECAFA Women’s U-20 tournament while Uganda will host both the Boy’s U-20 Championship from September 14, 2019 & Men’s Challenge Cup from December 1, 2019. Under FIFA Forward 2.0, regional sub confederations must organize at least two age group competitions for both men and women in order to be eligible to receive funding worth $ 1 million every year. Member associations must also organize a minimum of 4 matches in two age categories for both boys and girls to be eligible for full operational funding. So this coupled with Senior Men and Women brings the number to 7 tournaments.